While there’s undeniably a huge benefit in leveraging AI to enhance advertising, some smart marketers are looking beyond the obvious ways AI can improve the user experience to focus on the ingenious ways AI can rocket user acquisition. The application of AI to boost user acquisition (UA) efforts may currently take a back seat to the buzz around all the other ways businesses can introduce AI to personalize brand communications, infuse connected cars or deliver magical customer service through chatbots. But it’s just the calm before the storm. The realization that AI can take on the task of managing UA for top-grossing apps–a mammoth task that has grown in complexity and beyond the ability of marketers to master it–is capturing the interest and investment of mobile app companies, starting with games. Tilting Point, which calls itself a “new generation mobile app partner for top independent developer studios,” is one of the first out of the gates, placing its bets on an AI system that can make a call on whether (and when) to double-down on spend or stop campaigns altogether when they fail to meet KPIs. The move to embrace AI earlier than most has allowed Tilting Point to break the mold of what it means to be a mobile games publisher. In addition to providing games, the company provides a full suite of services, including expert resources, operational support and funding, designed to give its roster of carefully selected apps mainstream success. This model can flex significant financial muscle thanks to $132 million in capital committed this week by CFC Capital (Tilting Point’s majority shareholder) and Metropolitan Partners Group to fund and scale UA growth through advertising. The fund, which was just $12 million at the end of 2016, has grown, the company says because the demands of UA and the tech needed to master it have also grown in complexity. The aim is to ramp up efforts to partner with games that have a sustainable business model and then accelerate growth through technology and teamwork. It’s what Samir El Agili, Tilting Point’s President, has called the “winning formula” at the core of the company’s algorithm for success. 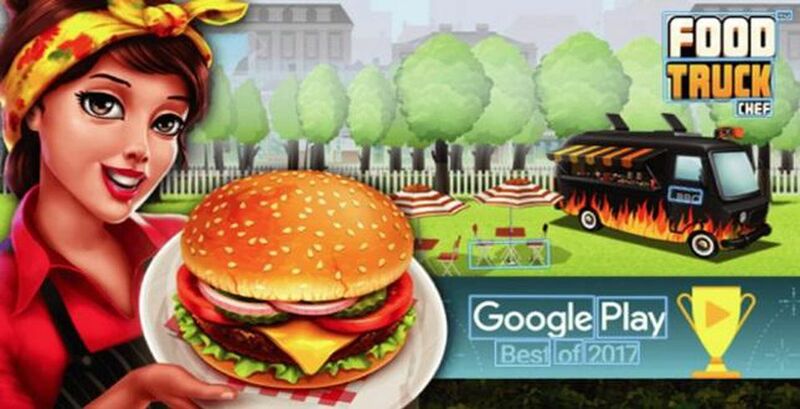 Effective UA and marketing campaigns have already helped produce viral hits like Nukebox Studio’s Food Truck Chef and contributed to a 4X increase in Q4 revenue year-over-year. At the heart of this approach is effective user acquisition, now and forever powered by AI. “The future of UA is AI,” Matt Sadofsky, Director, Growth Marketing, at Tilting Point, tells me in an interview. Sadofsky, who was recently recognized by mobile app marketing and retargeting platform Liftoff as a Mobile Hero for his UA accomplishments, is not only convinced AI can do the work of UA managers and marketers. He believes AI can go one better, doing whatever it takes 24/7 to make money, not burn it. “Humans make mistakes, change jobs and occasionally need to sleep,” he says. “AI doesn’t.”However, he adds, it’s still important to have an experienced media buying team behind the machine. This is part of the reason why Tilting Point has shifted its focus in recent months to hiring UA managers with more a technical background. The aim to architect an approach that will move the needle on UA across the Tilting Point portfolio of apps sent Sadofsky and his team on a one-year journey to “replace myself with a machine version of me,” he recalls. (A brave move at a time when most are more concerned about the threat AI poses to their jobs than its potential to unlock new growth opportunities.) The relentless pursuit of this ambitious goal has produced an AI system that goes a long way toward making sure Tilting Point is “netting the most profitable users and achieving the most scale,” he says. 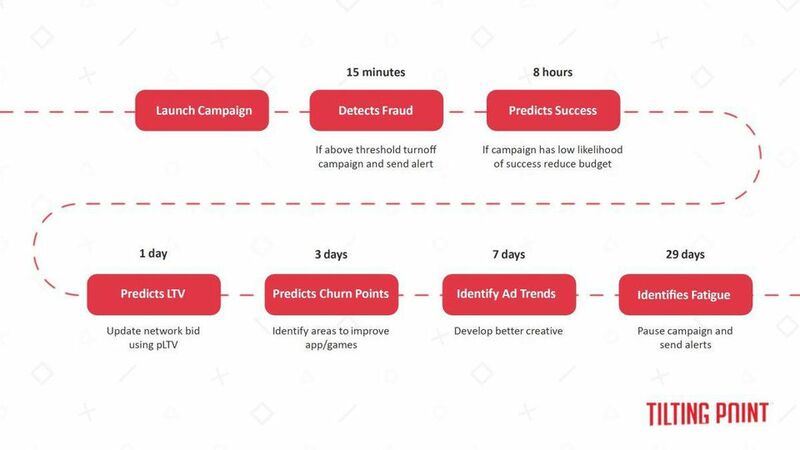 Nicknamed DORA (which stands for Dynamically Optimized Revenue Optimization), the Tilting Point system uses AI to make predictions about customer lifetime value (LTV) and whether a specific campaign will succeed in attracting and converting the target audience after 100 installs or less. In practice, Sadofsky explains, the AI sits in the center of “an early detection and warning system” that can make projections and predictions about campaign outcomes earlier and better than the competition. This is further enhanced by the ability of DORA to detect ad fraud–including sophisticated forms of app install hijacking–within just 15 minutes of a campaign launch made possible by “building on top of native tools” supplied by mobile measurement company Adjust. 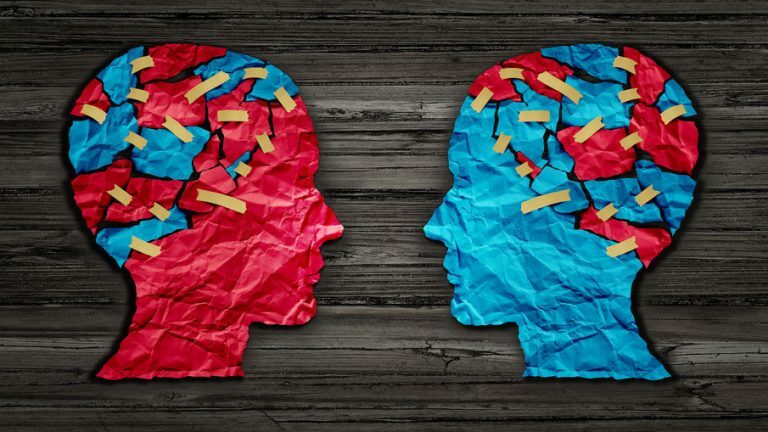 Managers don’t only have more money to spend; they can spend more time analyzing mobile ad messaging and creatives, an aspect of UA and marketing where humans have the edge because they have the judgment. It’s all about determining why certain images attract certain audiences and then, armed with those insights, proceed to produce ads that draw from those elements to power and personalize UA campaigns. It’s also an area where AI is expected to have massive impact. To date Tilting Point is exploring ways it can use Amazon’s Rekognition, the image analysis service available as part of the Amazon AI suite, to recognize and analyze creatives and components in mobile ad creatives. In practice, the AI automatically labels objects, concepts and scenes in ad creative and provides a confidence score that can help humans, or technology, crack the code on what defines a winning creative. Tilting Point uses Amazon’s Rekognition to identify winning mobile ad creatives. Harnessing Rekognition is just the first step in a wider strategy play to remove the human error and bias from being able to match the right creative with the right audience, Sadofsky says. “Being able to make this decision based on data, as well as our ability as marketers to walk in our users’ shoes, is super-exciting.” Someday soon–perhaps sooner than we think–UA teams (at least at Tilting Point) will have the mix of talent and technology necessary to produce engaging advertising users will find hard to resist. UA has become unwieldy, requiring marketers to run scores of campaigns simultaneously across dozens of platforms and networks, and pay meticulous detail to audience sizes and segments, ad placements and formats, and perform extensive data analysis on LTV and profitability. 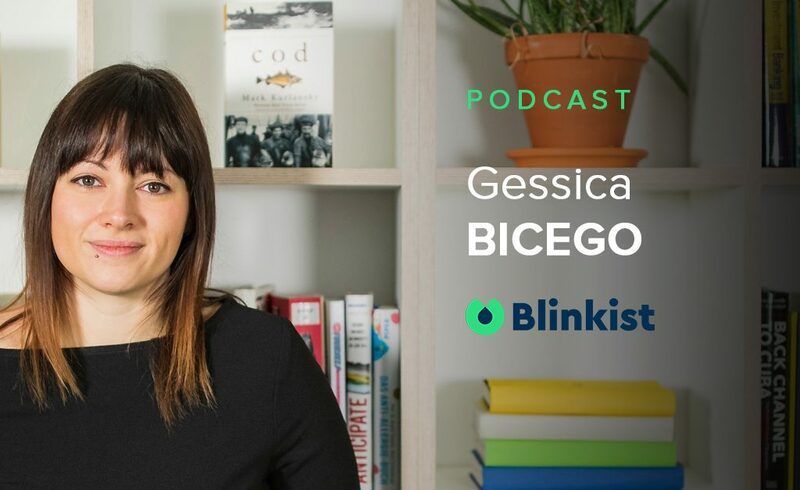 Sadofsky, who also hosts his own podcast sharing firsthand UA learnings and lessons, is spearheading the way to a smarter approach at Tilting Point, proving that AI doesn’t make the jobs of UA marketers and managers obsolete. To the contrary, it just may make their jobs completely manageable–and utterly exciting– for the very first time.